Voting Open for 2019 Board Elections! 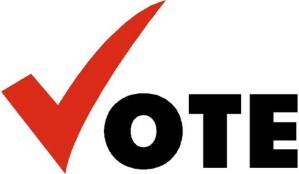 This is your opportunity to vote for the following two Illinois State Council Board positions. The term for these positions will begin in 2020. Please note that voting opens April 11th and closes on June 1st. *If you can’t remember your password, click on the “Forgot Password?” link and follow the directions. Remember to enter the email address that you have on file with National ENA since we utilize the membership information from National ENA to allow access to the Members Only page. For any questions with voting, please contact communications@illinoisena.org.